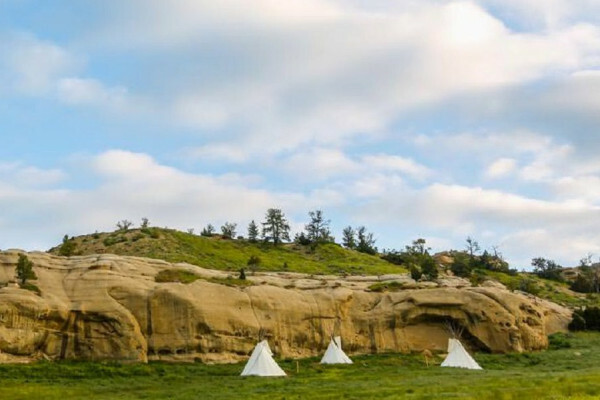 Sleep under the stars at the Tip Encampment for an authentic western experience. 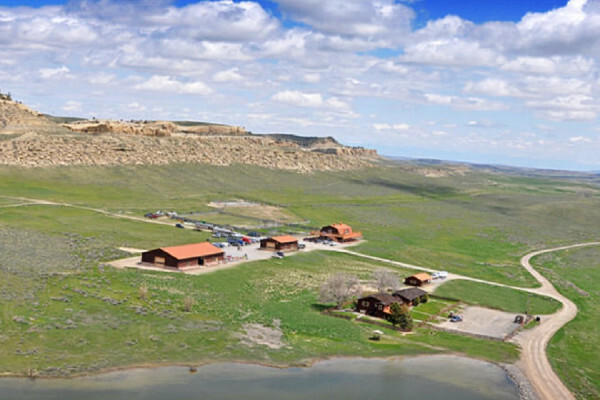 You will wake up to sound of birds chirping and untouched landscape. 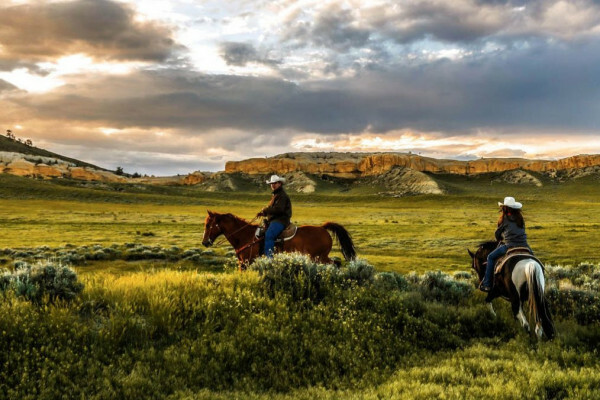 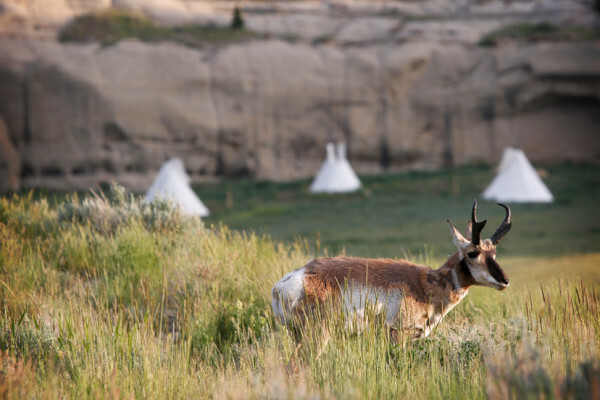 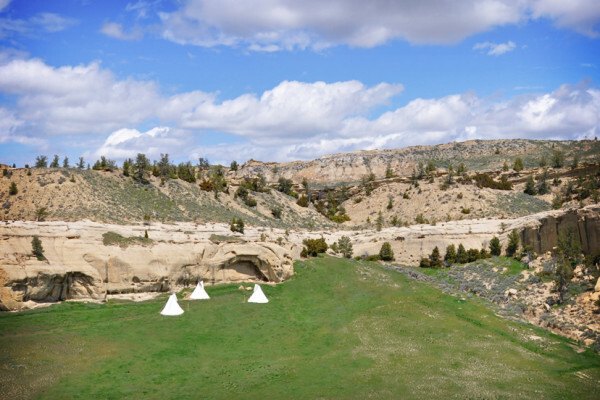 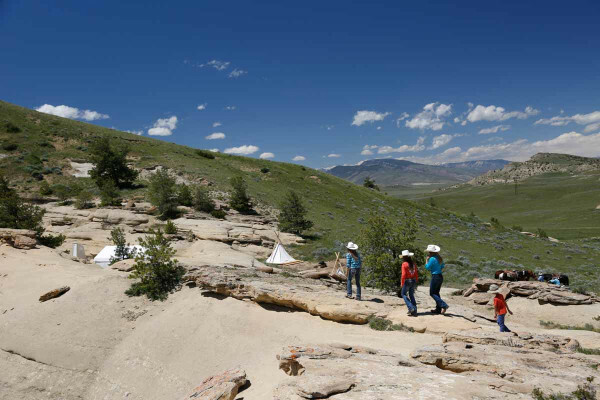 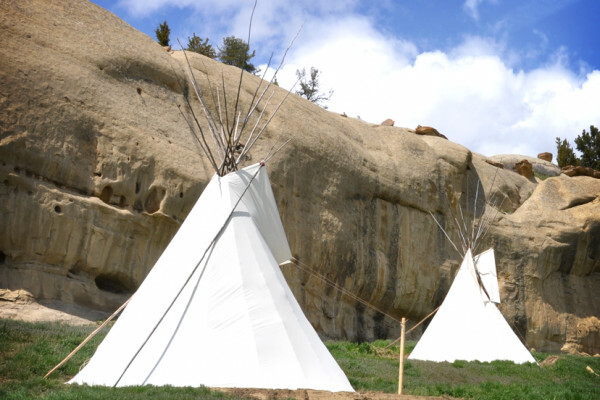 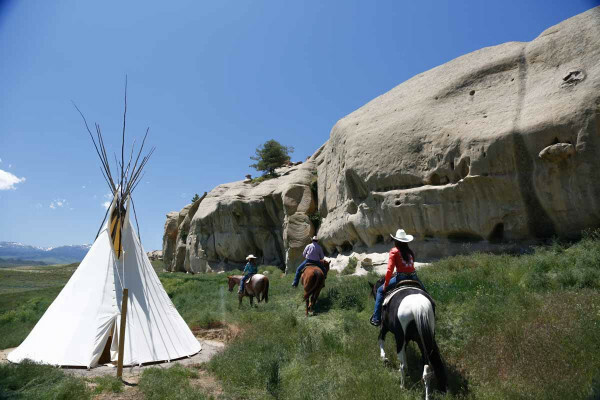 Camp under the stars, join us for a horseback ride, and cookout the authentic western way at our beautiful Tipi Encampment at Monster Lake Immerse yourself in the Wyoming prairies when you stay in the seclusion of the Tipi Encampment. 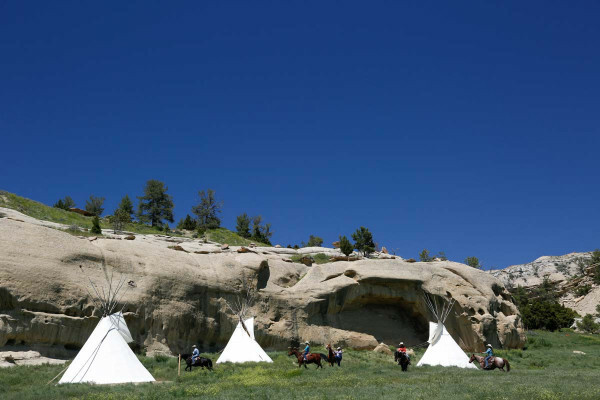 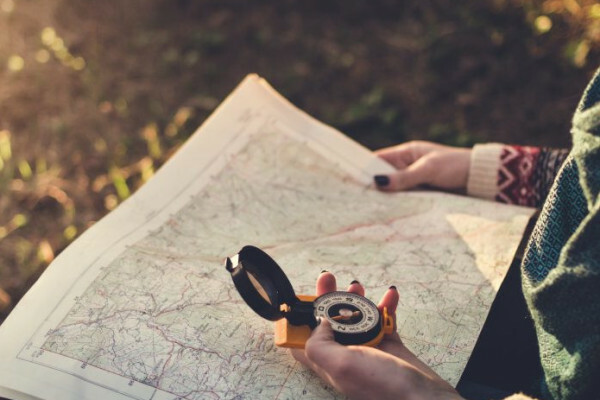 Surrounded by natural, untouched landscape, you won’t get a more authentic experience than this!